From the parking area for Black Balsam hop on to the Art Loeb Trail and begin your climb to Black Balsam Knob. 400 feet of elevation gain comes quickly and relaxes into a mostly flat hike as you emerge on the bald. Follow the trail north across the picturesque ridgeline until it intersects with the Ivestor Gap trail that with a left turn will take you back to the parking area. 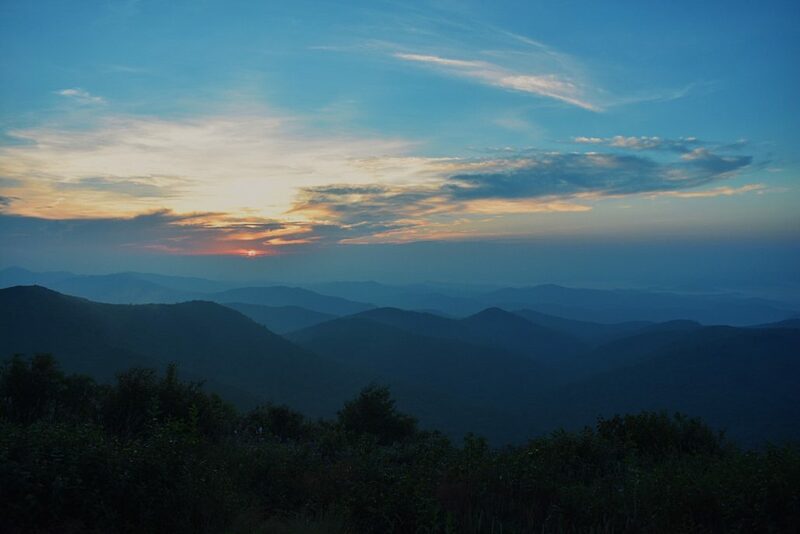 Location: Take the Blue Ridge Parkway south past Mount Pisgah and Graveyard Fields. Past milepost 420 look for the road to Black Balsam. It’s about 0.8 miles on this (semi) paved road to the first parking area and another half mile to the parking area at the end of the road. (the Sam’s Knob and Ivestor Gap trailhead).